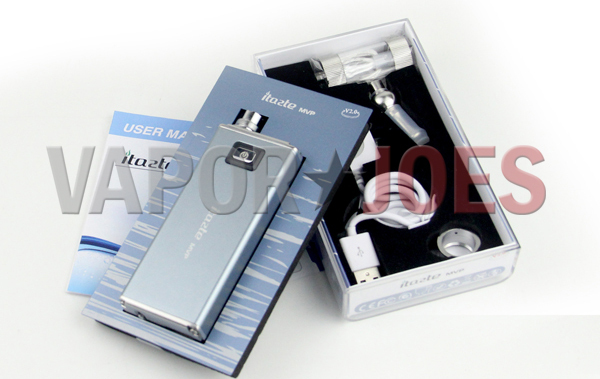 So here we are with the first roll-out of the new Innokin Itaste MVP2. The original MVP was a huge success and is still a very popular mod. The new version is a variable wattage version with some nice upgrades. 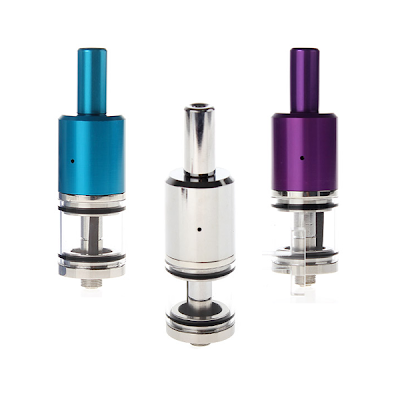 These are going to be widely popular and C2Cvaping has them at a FANTASTIC price. ****They are as cheap as the first MVP being sold on Fasttech. More mechs have hit fasttech in last update. A second version of the eight diagrams mechanical is my favorite pick of the new lot. I find this version to be a bit more appealing with its stainless steel construction and circular eight diagrams logo. The best in deals and rollouts! Here it is. The full size Russian. The smaller version (the 91%) was one of the most widely popular deals I have ever listed. The guys over at Vaportekusa are making the full size version available. Think of this as the big brother to the 91%. Here is a great deal on the all new – redesigned Sigelei #20. These have been reworked from the ground up to fix all the major issues. The center pin is now adjustable via a screw. The top cap has been fixed to allow flush connections. The button lock is now done via the ring around the button. This stops all the issues they had with the button in the previous model. With all the bugs fixed – these will fly at this price. This is NOT a preorder – these are in stock. These were HUGELY popular and many resistances sold out. All resistances are now back in stock as of 8/20. 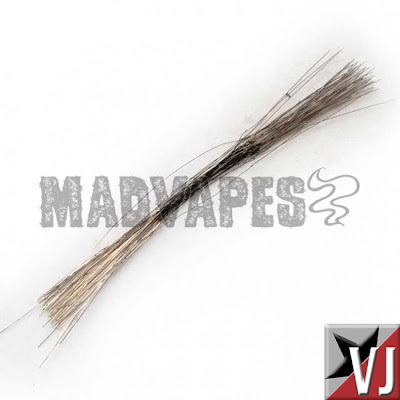 Here is a great deal on pre-built ody coils (aka Ready Wires). These are meant for Ody style rebuildables. These have the resistance wire and the none resistance wire fused together for a quick rebuild. This is a coil made from lead wires and a Kanthal wire in the center. There are two (2) 50mm leads on either side giving ample wire to make your connection. Kanthal is an iron-chromium-aluminum alloy with a longer life and higher maximum operating temperature than NiChrome wire. It is generally considered superior to Nichrome in respect of performance and life. However according to who you talk to each has its own uses. So WTF is it? I used one of these a few months ago. Its one of those clearomizers that flew under the radar and only a few sellers had them. They are actually pretty damn good. 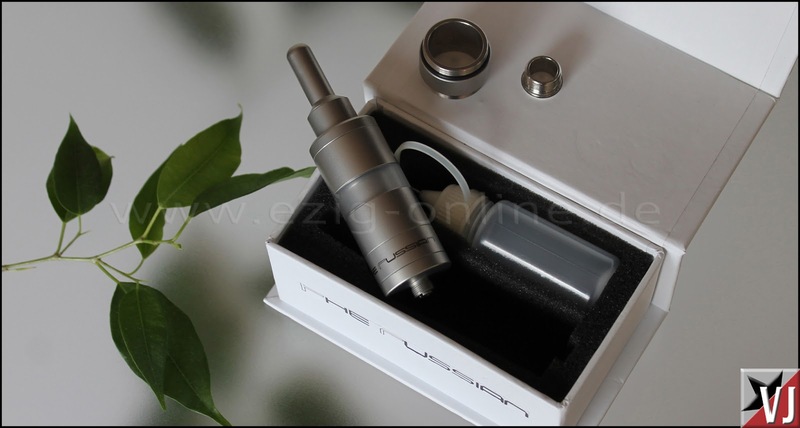 They are a disposable bottom coil clearomizer with an LED in them. They vaped surprising well and lasted a long while. The only reason mine died is because I dropped it with a 1/2 lb metal mod attached to it. These sell at places like Discountvapers for $6.00 each. Comes in a choice of different colored LED’s. Looking at these – they look exactly like a smoktech bolt. A simple 3.7v tube mod. Normally they take a 18500 battery, but they are including the extension ring which allows you to use 18650 batteries. If your looking simple 3.7v device – look no further. Great for someones first mod or to add to you collection. These are normally $25-$30.00 each under the Smoktech name. For the price of a disposable – you can have a great starter mod. Made of aluminum and have a anodized finish. These are pretty universal in their uses. These can be used in most variable voltage / wattage mods. The amp limit is high enough for sub-ohm builds with mechanicals. This deal brings the total to $5.25 per battery. With the free shipping – its a pretty incredible price. I hope some international buyers take advantage of this deal. They also include a battery case. These are some of the best 18650’s money can buy. A member in the Vaporjoes Facebook group showed this off, and I thought it could be useful. The big vapemeets are coming and these would be PERFECT to carry your expensive mods. For $8.00 – You can get go wrong. The Private V2 has gotten an upgrade in terms of build quality. Now in stainless steel – fasttech is offering these are a great price. Now you have a choice of either aluminum, brass, or stainless steel. Pick up this heavy hitter for a steal! 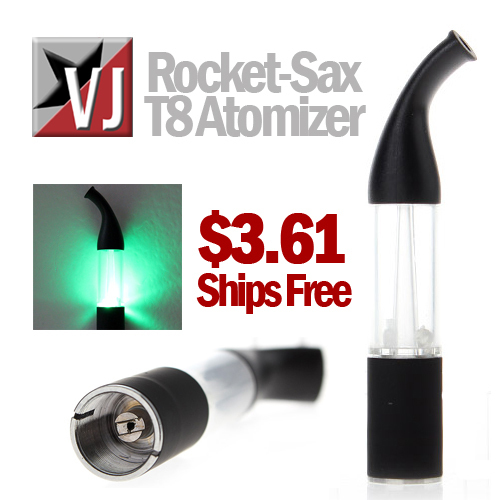 101vape is running a crazy deal on the I-Atty. These are the same rebuildables that are on Fasttech but in America – at the same price! 101vape is showing IT CAN BE DONE here in America! These were insainly popular and the build quality is VERY impressive for the price. Tank is confirmed pyrex glass by 101vape. Vaporjoes Gear is now Live! When I started making hats for family and friends and everyone wanted one. Readers and viewers wouldn’t stop talking about them. After talking to Tygertyger we went a step further. 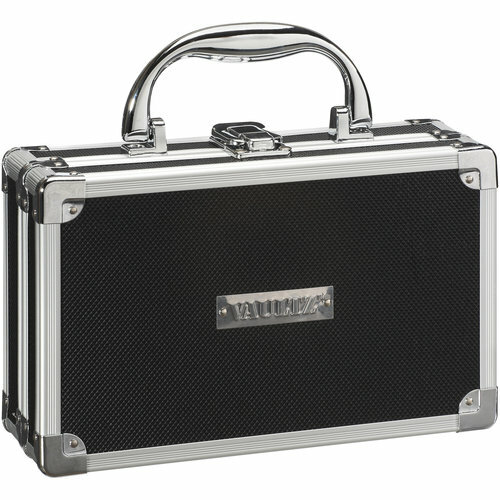 Wanna show off your vaping frugality? Get the names you love on the gear you want. 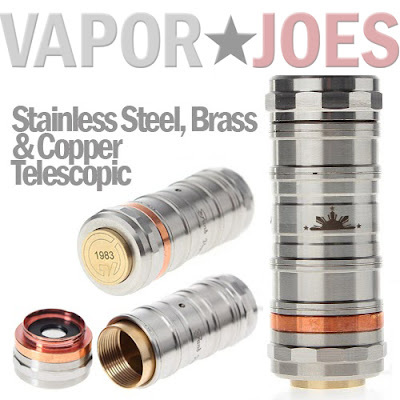 Visit VaporJoes Gear to get wearables, hats and other great items with some VaporJoes flair. Anyvape Davide Glassomizer. The Davide Glassomizer is the latest innovative clearomizer with the first Glass Tube Locking System and BCC (Bottom Coil Changeable) Technology launched by Anyvape. It is designed by the fist class designer Davide YH. Unique innovative Tube Locking System make the Pyrex glass tube changeable, safer, more economic and easier cleaning. The volume of glassomizer can be easily upgraded by our longer spare tube and glass tube locker. Changeable metal drip tip, your current on hand drip tip will not be wasted. Sigelei has come out with its own version of the Empire clone. 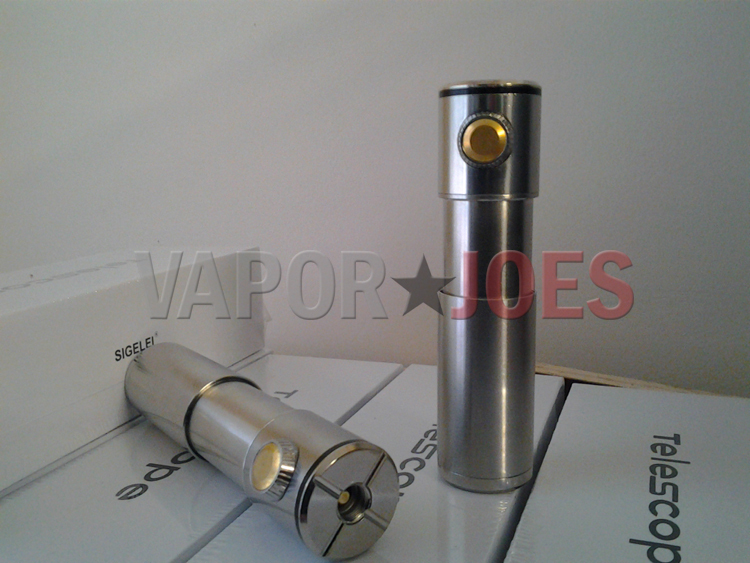 The Sigelei #60 is much like the K100 and K101 in its look an feel. Vaportekusa is running a great deal! Check it out and pick one up. 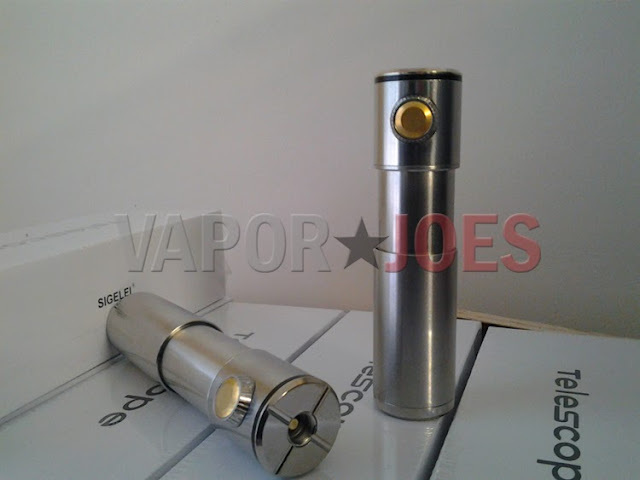 Sigelei is pumping out some of the most popular mods and we are once again offer this #60 “H100 Clone”. 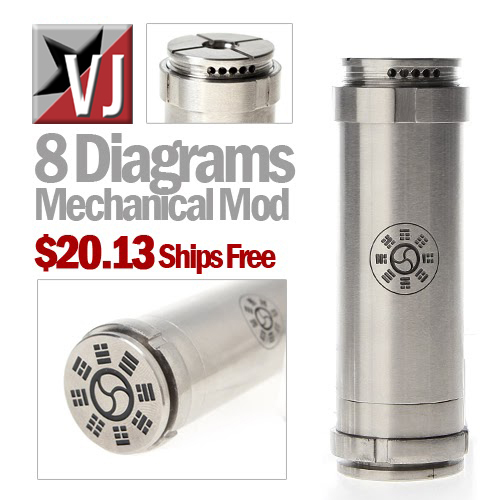 This has been a very popular mod in the vaping community and is well know for being a beast of a mechanical mod. There is really no need to go in great detail regarding this mechanical mod but you can be rest assured if it is Sigelei it is made with quality materials and heavy duty materials. Well here we are with an OUTSTANDING deal on the UD IGO-W. I have no idea how fasttech is sell these so cheap but jump on this deal before they raise the price! Im in for a few of these.